When only waterfront will do! 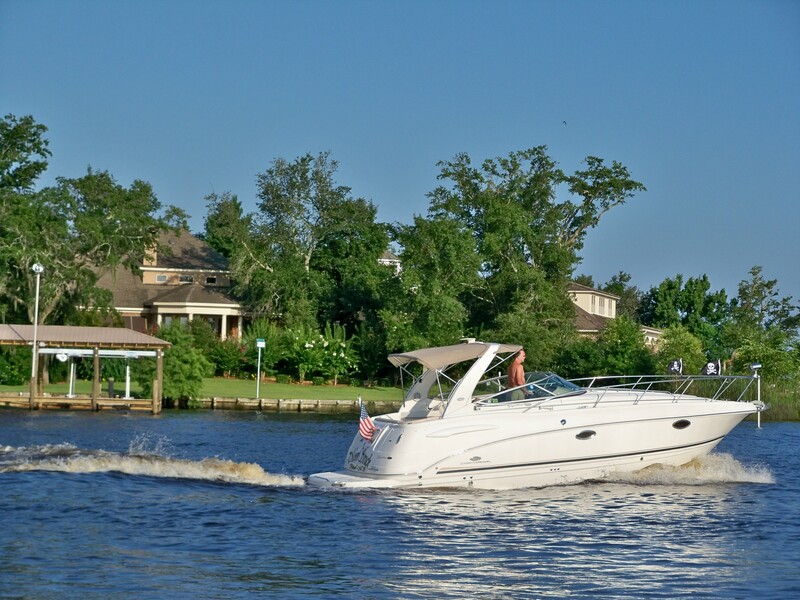 If your searching for a waterfont home on the Mississippi Gulf Coast you will want to start here. We give you full access to all the waterfront homes listed in the Multiple Listing Service. Covering the Biloxi, Woolmarket, Ocean Springs, Gulfport and North Gulfport markets. You can also refine your search criteria by location and price. Welcome to the Mississippi Gulf Coast. Now is a great time to buy.